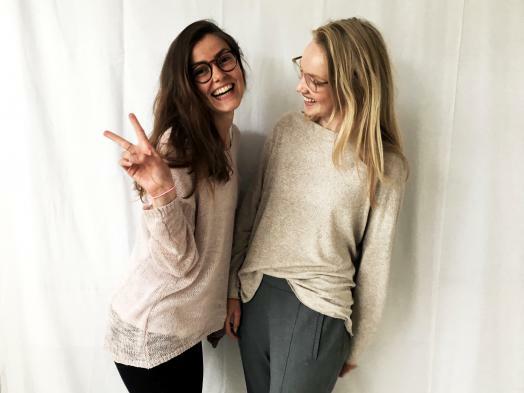 If you value small classes and personal attention, then the Amsterdam Fashion Academy is the ideal place to study for your university awarded (honours) fashion bachelor degree program. Who we are as boutique academy is not a marketing ploy, but an integral part of our vision. Our educational vision focuses on those students who do not feel at home in regular ‘mass’ education. The Amsterdam Fashion Academy is a unique, boutique academy: a veritable Valhalla for fashion mavericks. The combination of stylish sophistication with unconventional individualism makes the Amsterdam Fashion Academy a cut above the rest; high-end and high quality. This small and intimate academy only has a limited number of places making each one precious. This means that those who study here are highly motivated and eager to liberate and develop their creative spirit. We have the highest quality of teaching staff who flourish in the informal and friendly atmosphere along with being given the time and space needed to nurture individual talent and creativity. They get the most out of students not just thanks to their knowledge and enthusiasm but by making learning personal and bespoke. Our discerning students want to be treated as individuals and not just as ‘this year’s intake’. We want to get to know them personally, grow with them and help them unleash their creative potential while equipping them with all the skills and knowledge they need for a successful future in fashion. Amsterdam Fashion Academy has consciously chosen to be a hub of small-scale, personal, student-centred learning in a supportive environment ensuring that we can foster the individual needs and talents of each student and ensure that they each get the support and assistance they require to develop their talents to the full. A cultural and social hub where everyone knows, helps and inspires one another. Amsterdam Fashion Academy first opened its doors to students in 2013. It is privately-funded with in 2018, 78 full-time students accounting for 85% of its income and 115 seasonal students for the other 15%. The first students graduated in 2016 (8 students). Currently 81% of students are female and 19% male. Average student age is slightly higher than in subsidised education (with most students between 20-24 years old). 27% of students are Dutch with 73% being international, coming from 16 different countries. All courses are given in English. The student – teacher ratio is 6 – 1 this underpins the academy’s small-scale and individualistic approach to education and is considerably lower than in subsidised education. The intake is between 10 to 14 students per year per course. 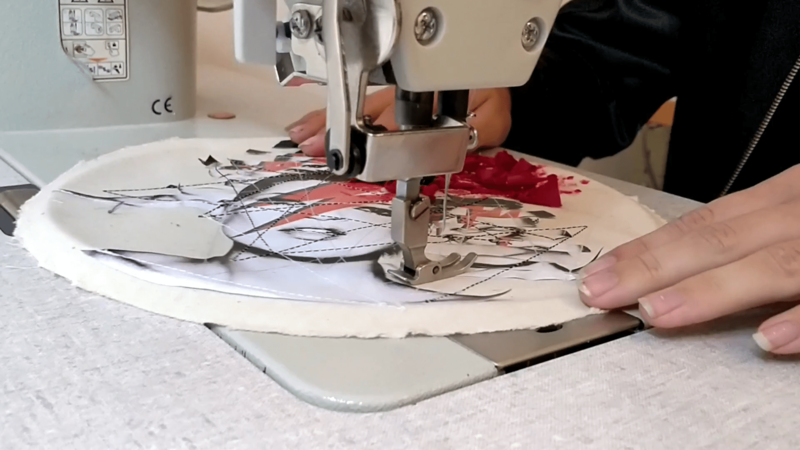 It is the only educational facility in the Netherlands where you can obtain a university degree in fashion (Bachelor of Arts (Honours) degree) all other courses in the Netherlands are HBO (Hogere Beroepsonderwijs). Would you also like to study at our academy, but you’re not sure if the academy suit your needs? Then why don’t you come along to one of our open days? We will gladly take the time to discuss the admissions procedure with you and let you get acquainted with teaching staff and students. Do come and pop in, we look forward to meeting you!